Every organization deserves a website that presents a professional image.  Many times your website is your first impression. We are dedicated to helping you make that first impression a good one. Your website will be developed with a professional image that will promote confidence in your site visitors. Antiquated designs are for other firms. We design sites with the latest design concepts and technologies. If your website is not visually appealing or looks out-dated, many visitors will leave. You can’t afford that.  Contact us to find out how you can get a modern looking website. We are not just designers, we are developers as well. We are able to integrate advanced features into your website. If you have a need or an idea for your website, we can make it happen.  We have a reputation for exceeding client expectations and meeting client needs. The idea is to get found and drive visitors to your website. We can employee our expertise and take the appropriate steps to make sure this happens. Our websites are developed with professional website principles & fundamentals.  We are not amatuers, we build websites the right way from the ground up. We can help you keep your website update with content updates. We also host email and can give you specialized emails (YourName@yourwebsite.com). We guard against spam & hacker attacks, keep the backbone of your website up-to-date & support our advanced features. Social integration including Google Maps listing, Business Facebook page, YouTube, Google+, and more. Get Started Now with a Free Consultation!